Here's a look at what's going on during this weekend's D23 Expo! See anything you like? We like it ALL! Let us know what you're looking forward to seeing! 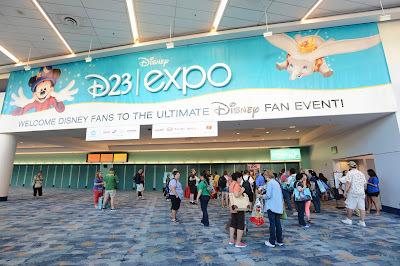 *Photos by D23, used by permission.